Well, I finally committed. Sort of. 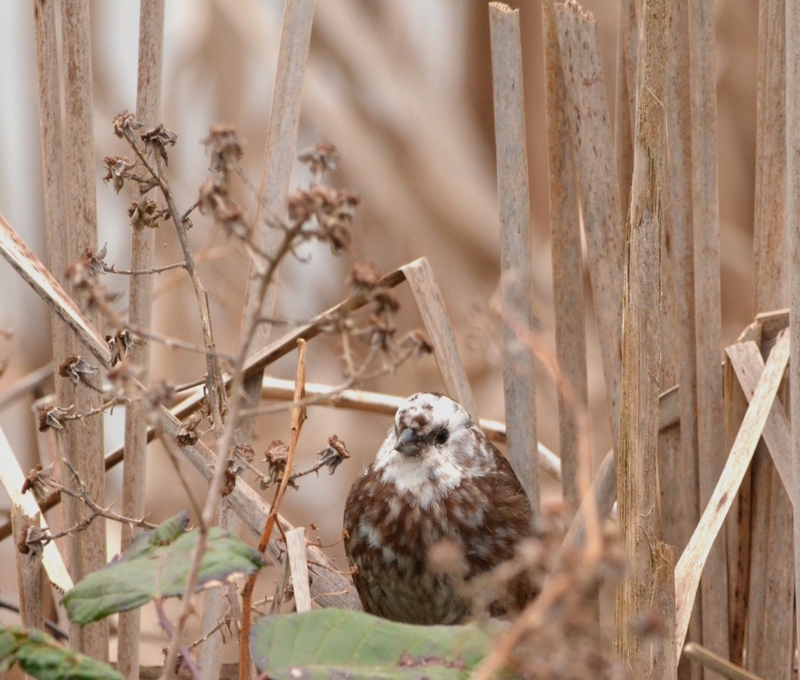 As I’ve been working on some much-delayed photo editing today, I have returned to my long-procrastinated idea of starting a blog to share my birding adventures. Something less personal than Facebook and as public as Flickr, but where I can better incorporate comments or stories with my images. I will still continue to utilize the other two as well, and we’ll see how this blog experiment works out. As I muddle through setting the site up, this simple little post gives me something to look at other than a blank page. Yay! More to come in the next couple of days. If you stumble upon this before it’s done, please do check back! PS – Here are some pictures so I can test some themes. Enjoy! We look forward to following your progress! Nice shots! We love seeing birds from other areas! Wow! What a great start to a wonderful blog! I can see how you identified my little birdie shot from my recent trip to the Oregon Zoo. 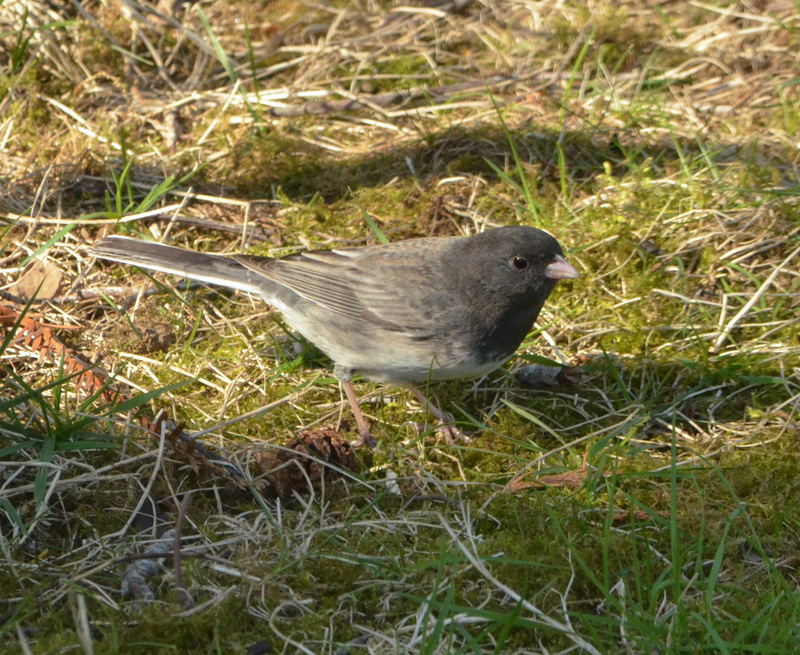 You posted a picture of the female dark-eyed junco on your very first post. 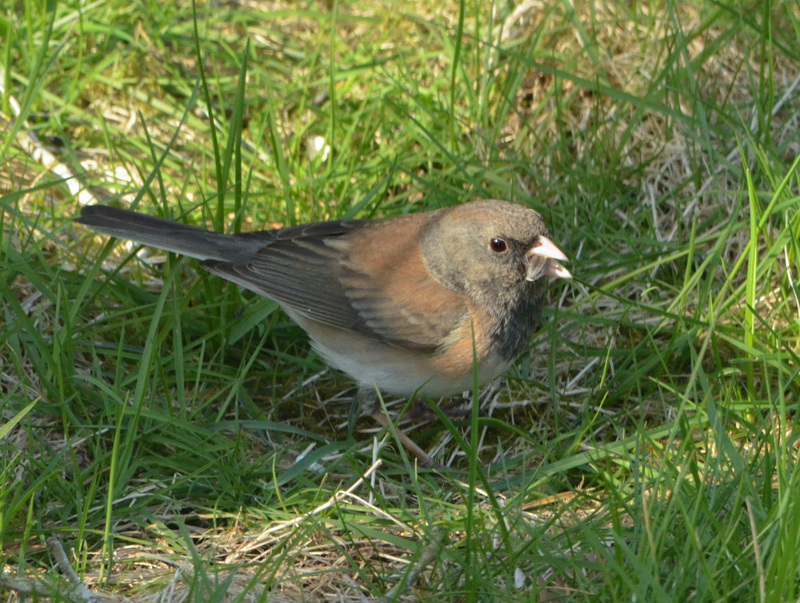 Thanks for blogging and for your wonderful collection of bird photographs. Thank you so much, that means a lot. I still have a lot to learn in the animal kingdom.